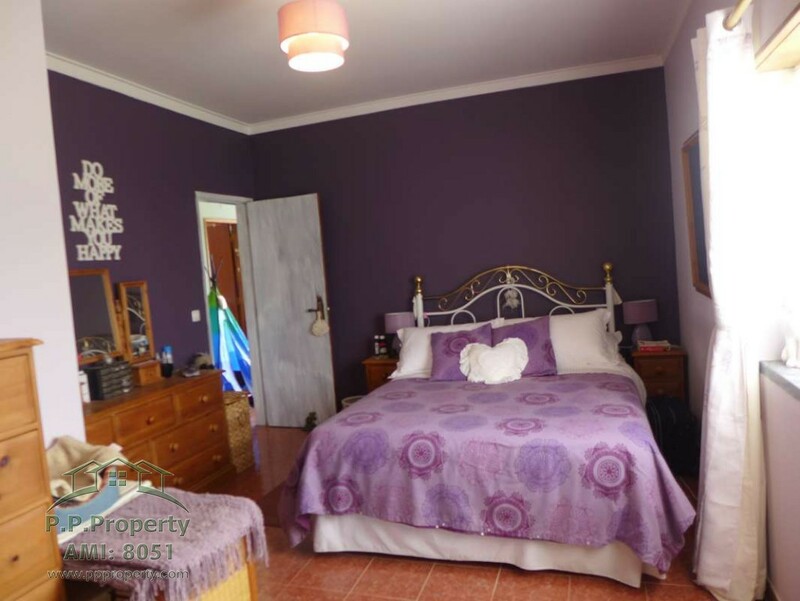 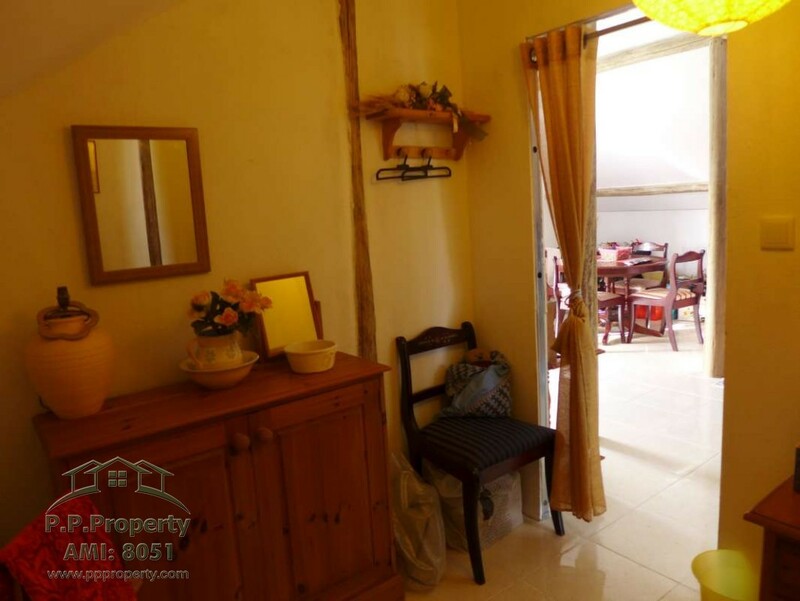 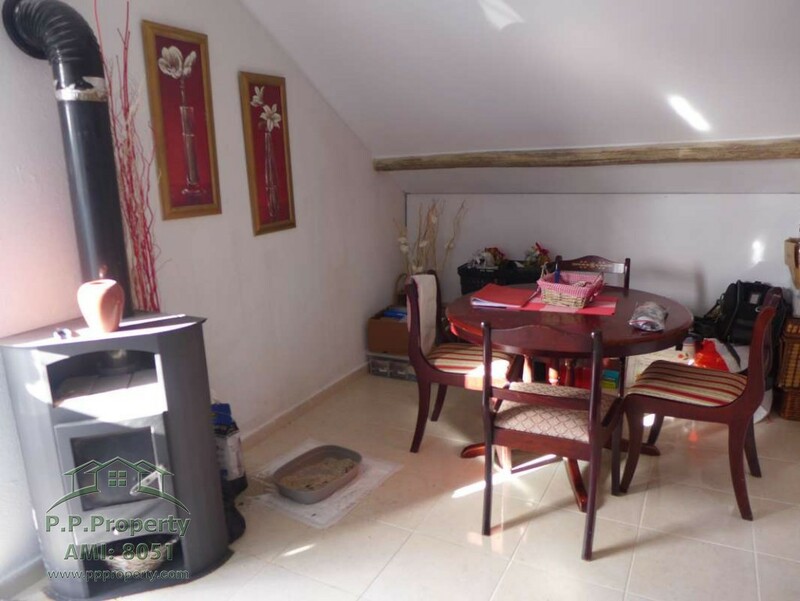 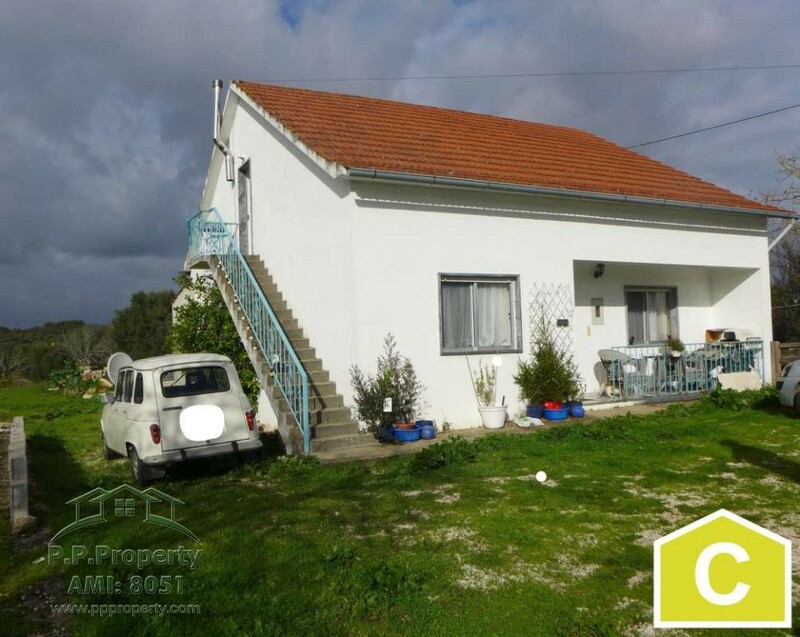 I am interested in property Cozy House with Good Land in Almogadel, Central Portugal (Ref#: S-1140). 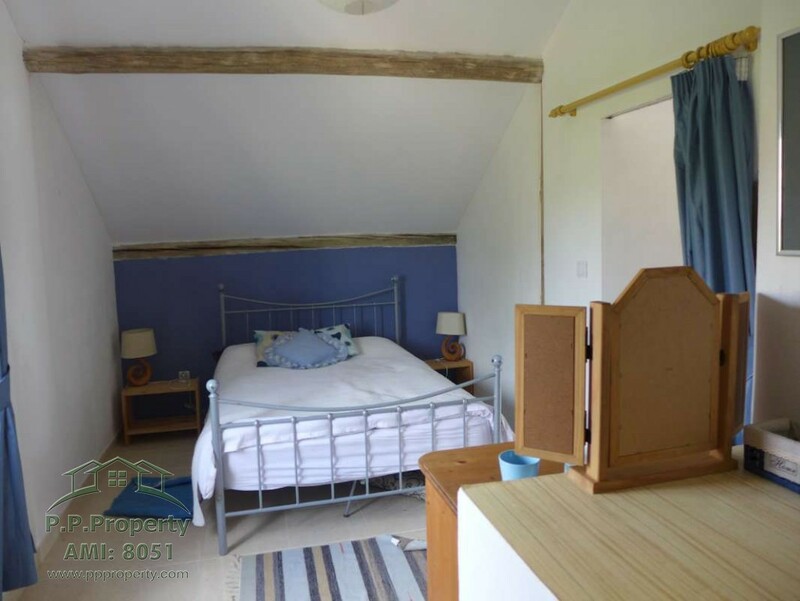 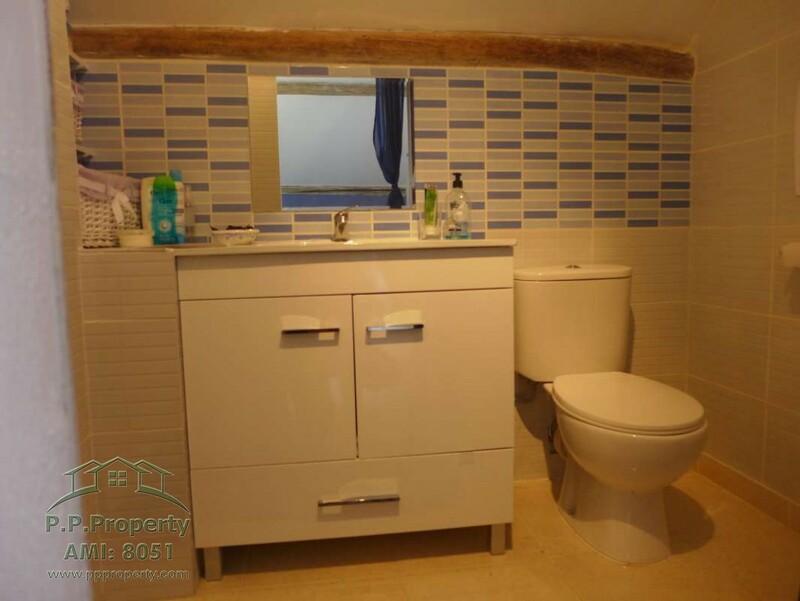 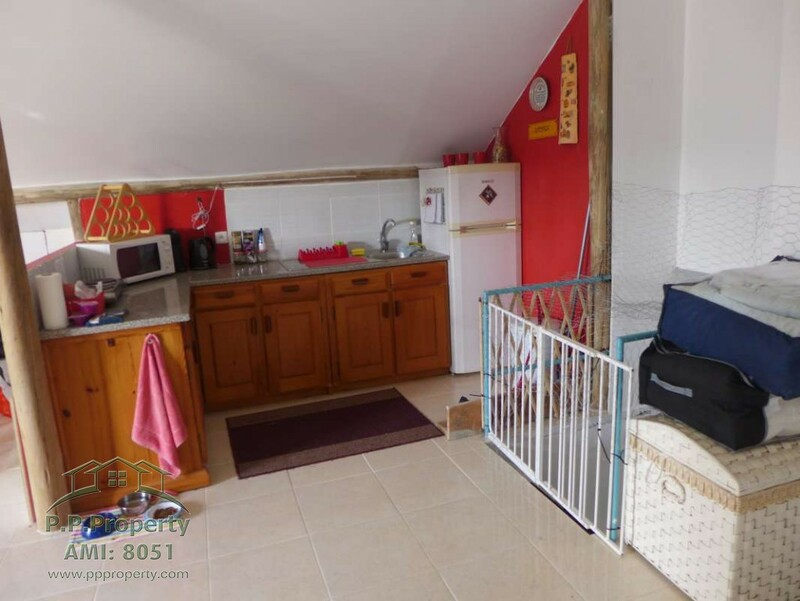 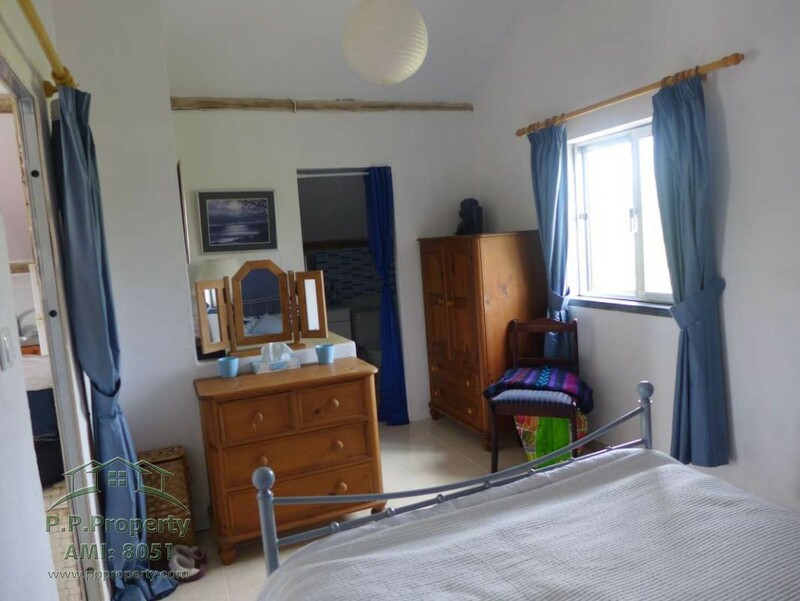 This property consists of 1 floor, the current owners took advantage of the loft and turned this into an apartment. 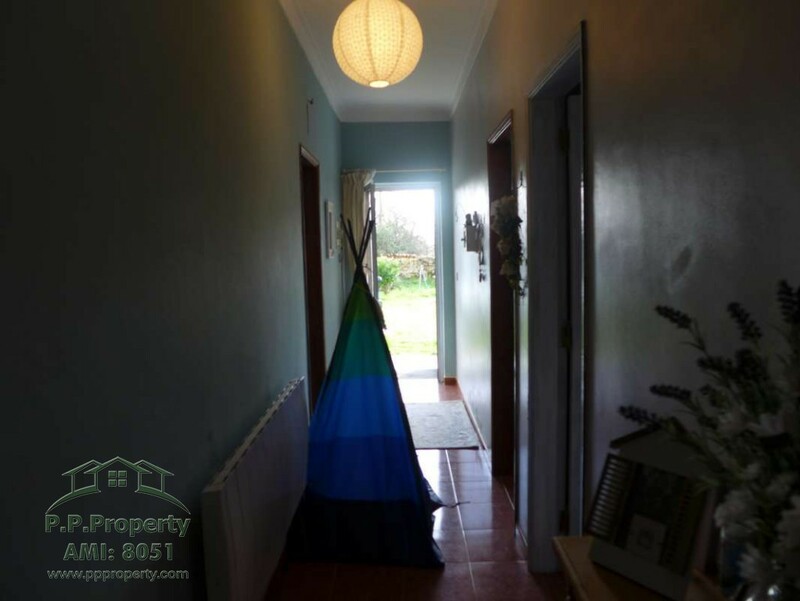 As we enter the front door, we have a hallway that takes us all over the house. 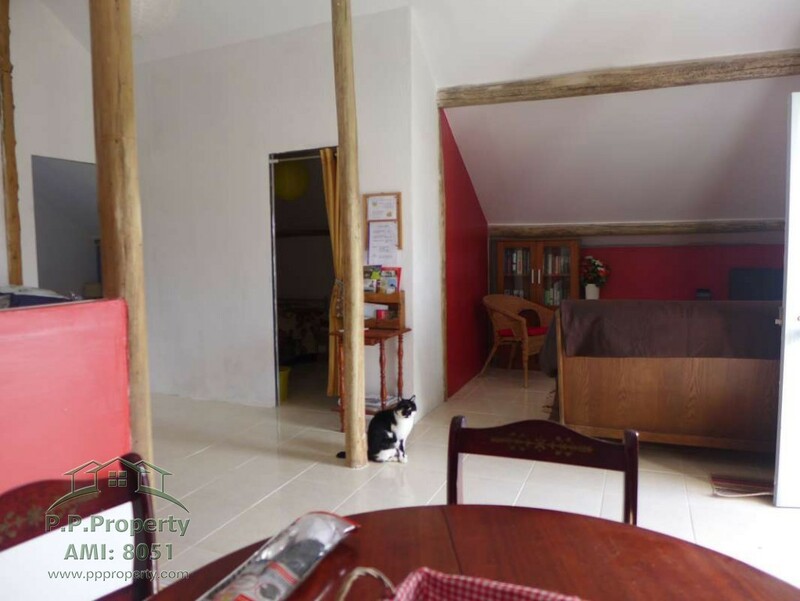 On the left side we find a dining room with good lighting, in front of this, we have the living room with a built-in fireplace. 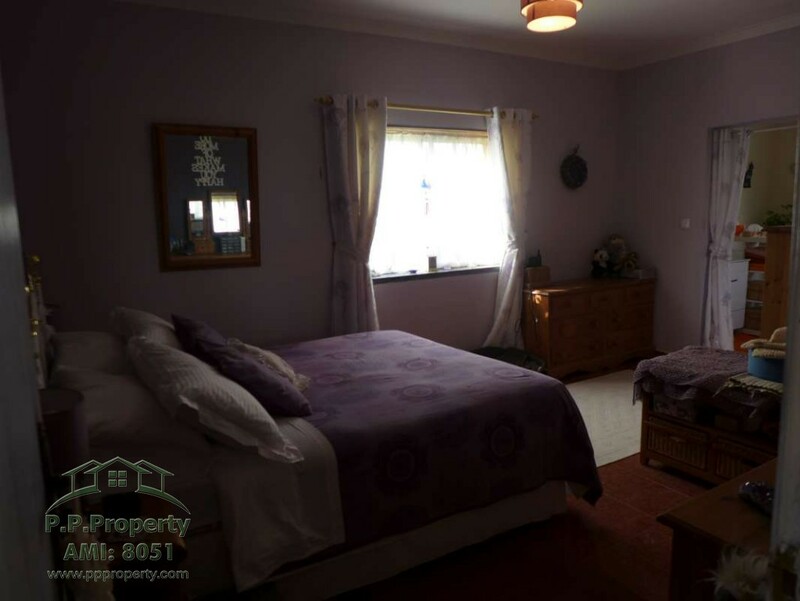 We have a large Bedroom, with a large bathroom with a shower, with space for a bathtub. 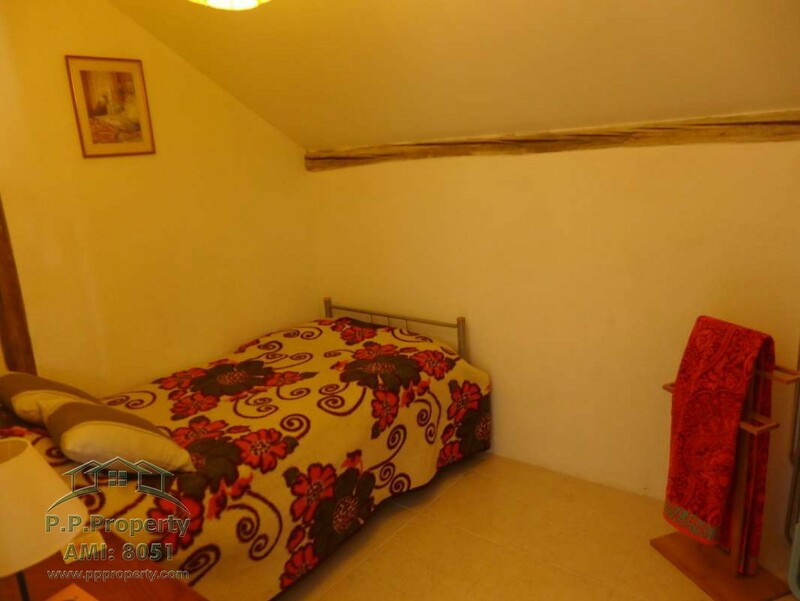 All rooms have electric wall heaters. 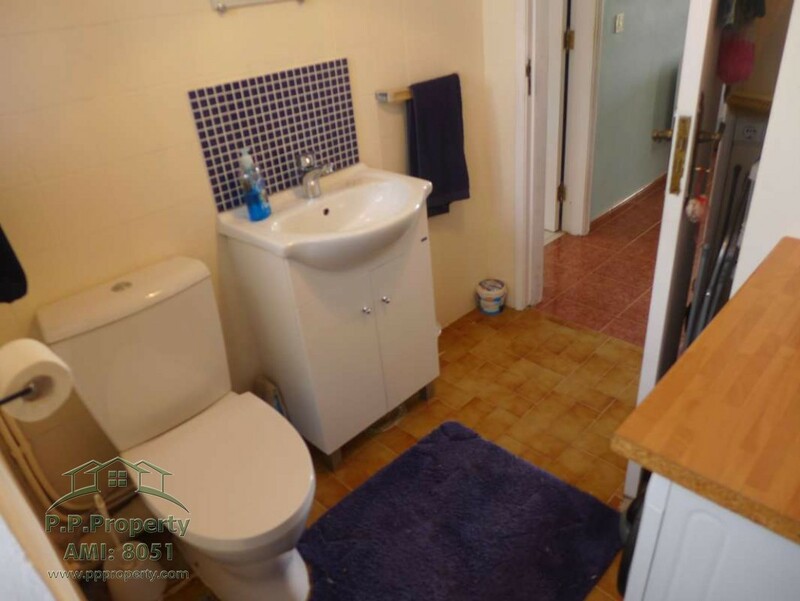 At the end of the corridor, we have a bathroom with a toilet and sink with space for washing machine. 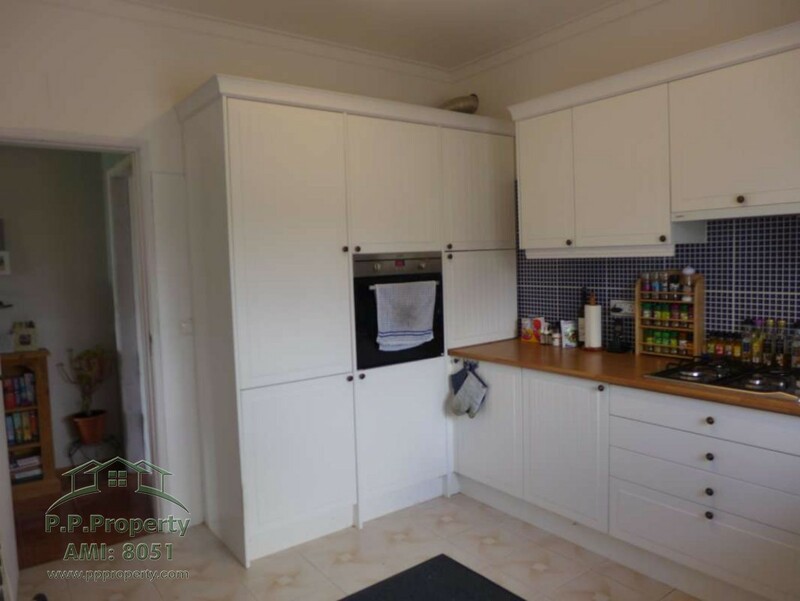 The kitchen is equipped with oven and hob, with plenty of storage, and very pleasant decoration. 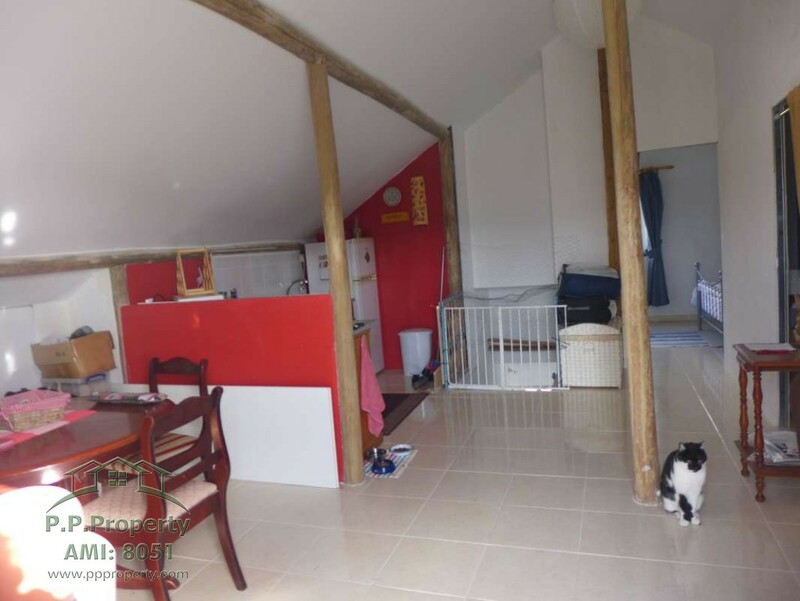 We have interior stairs and exteriors on the side of the house that lead us to the attic, this “floor” can be independent of the ground floor. 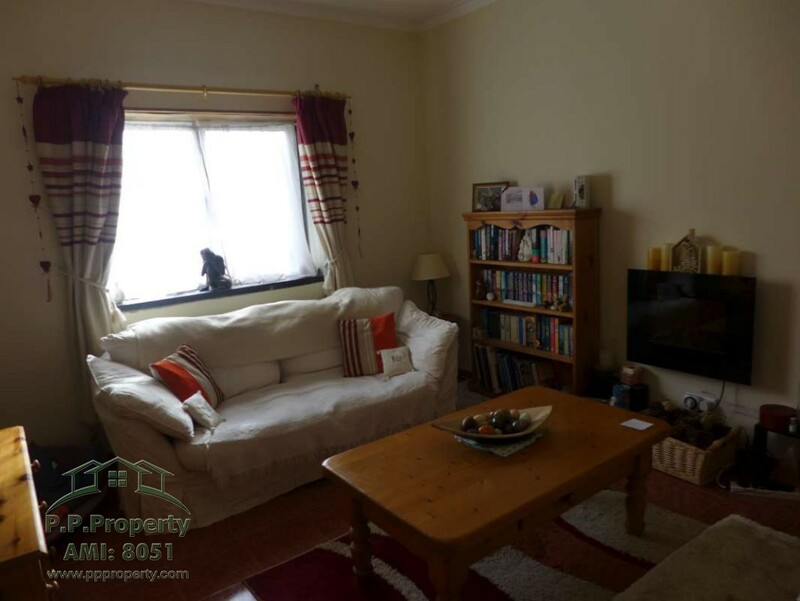 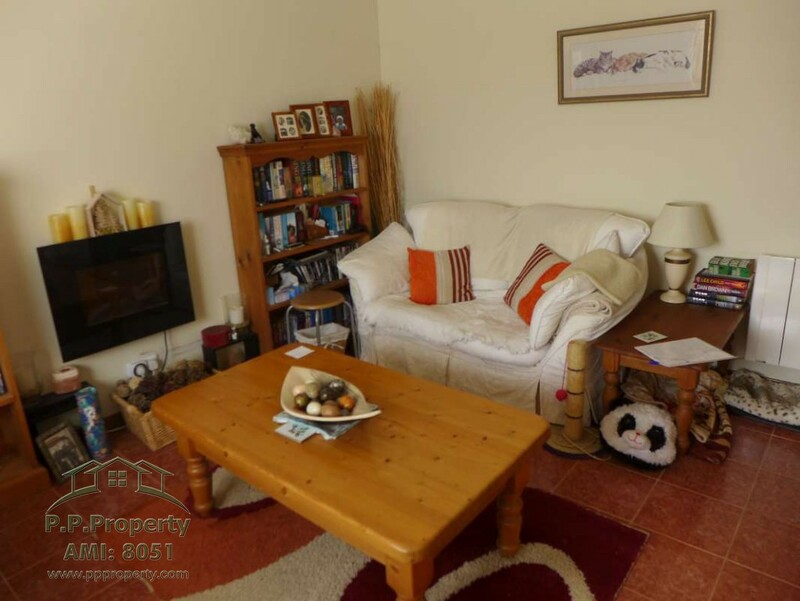 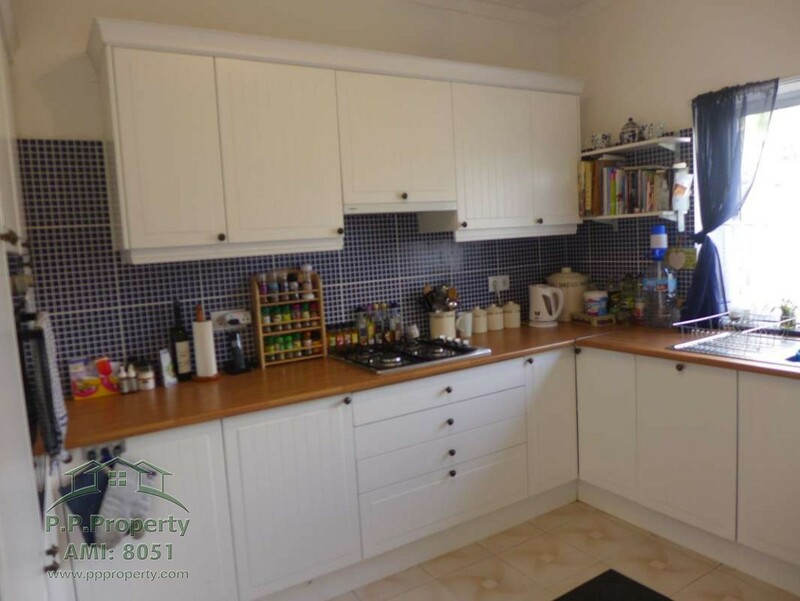 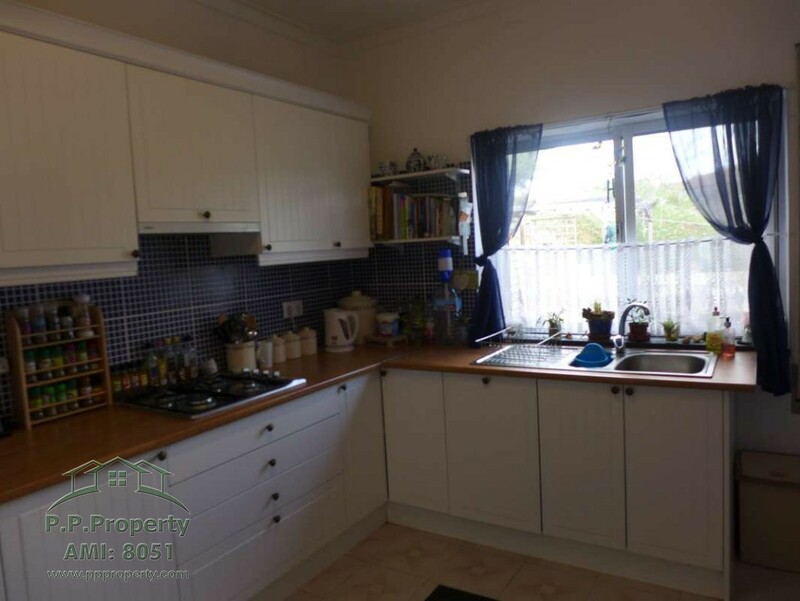 A large space with a kitchen with cupboards, a sitting area and a dining area with 2 stoves. 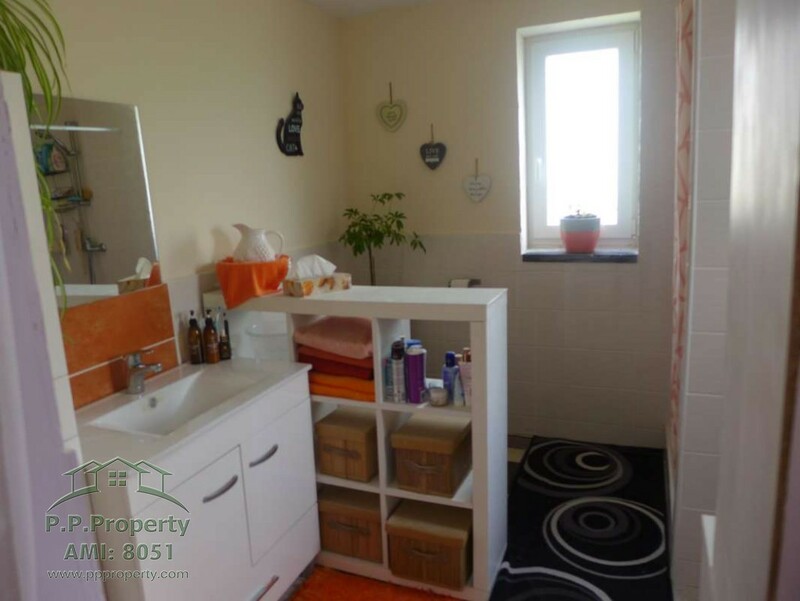 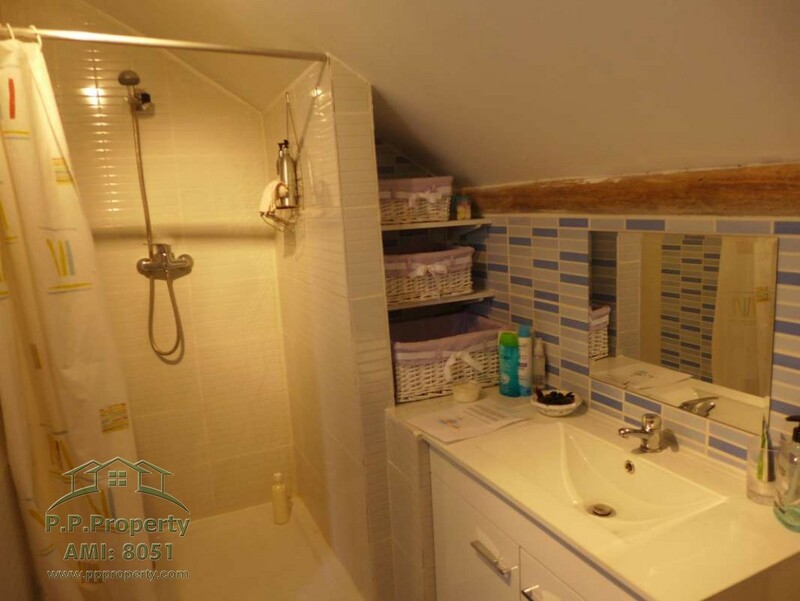 Two bedrooms, one smaller and the other, the large one with a bathroom with shower. 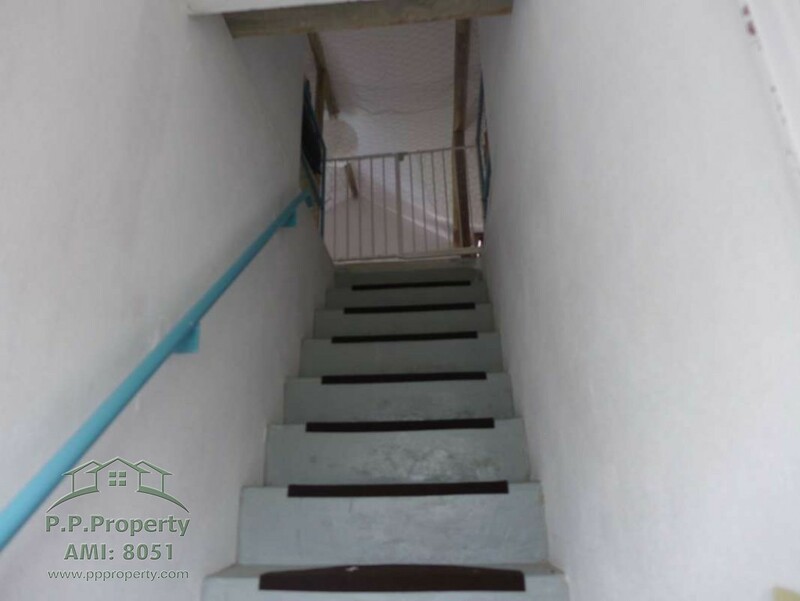 In the stairwell, we have a great view of the surrounding ground. 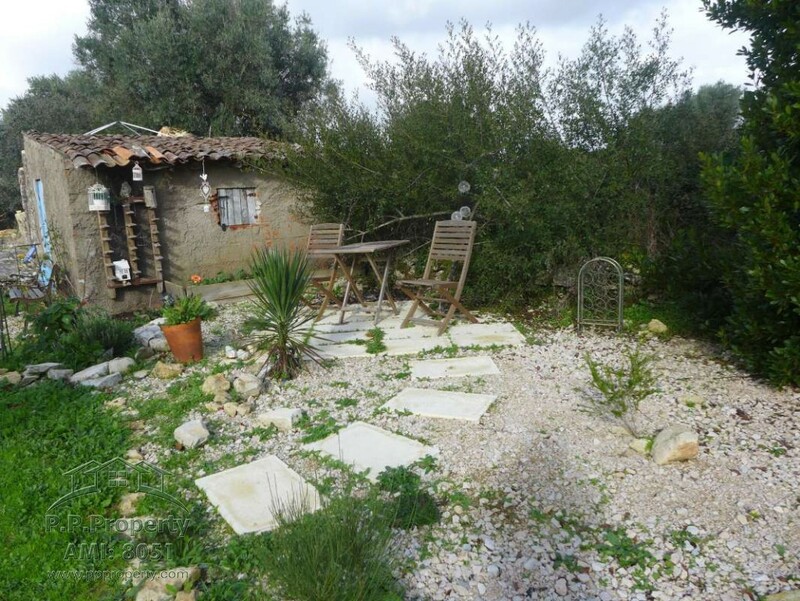 Outside the property, there are several spaces created for recreation with different environments. 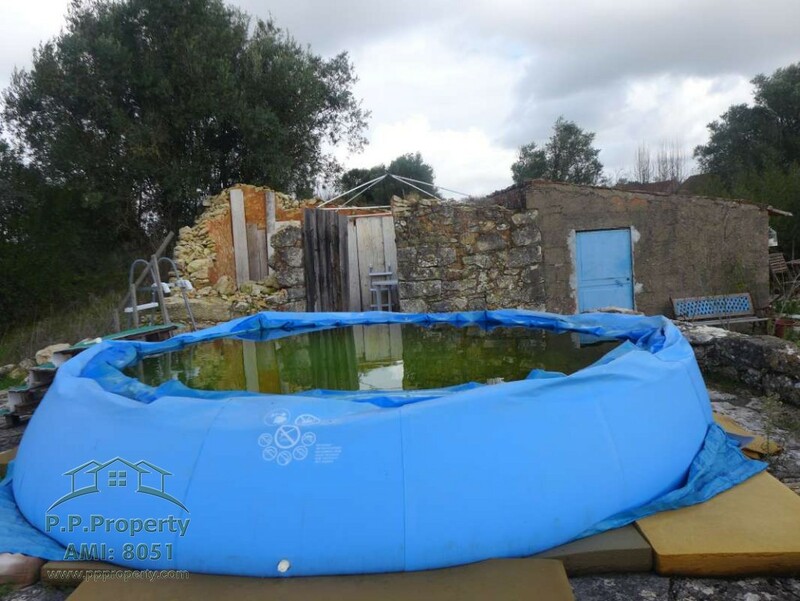 There is a threshing circle, with a stone house that doubles as a storage space for a removable pool. 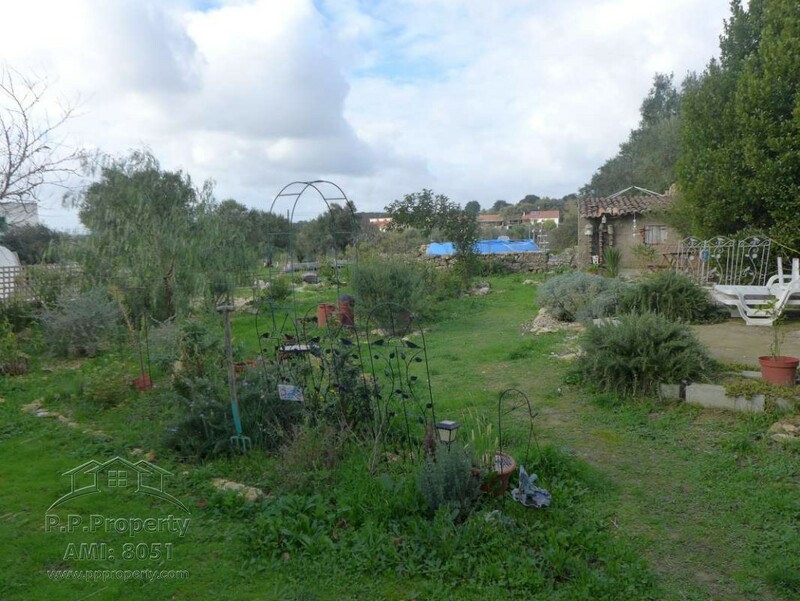 We have a magnificent flat plot with olive trees, fig trees and horticultural space of about 3.920m². 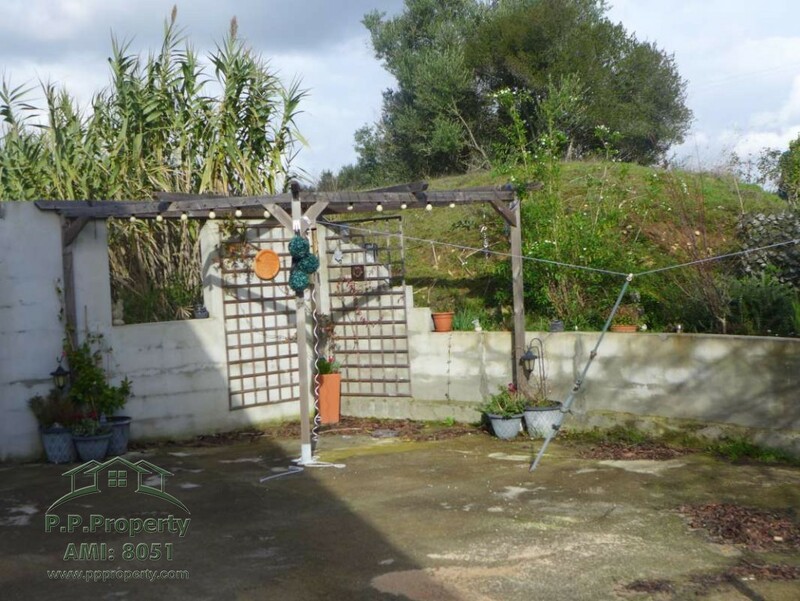 This is a fantastic opportunity, to have two independent houses, with an excellent lot, with a great location. 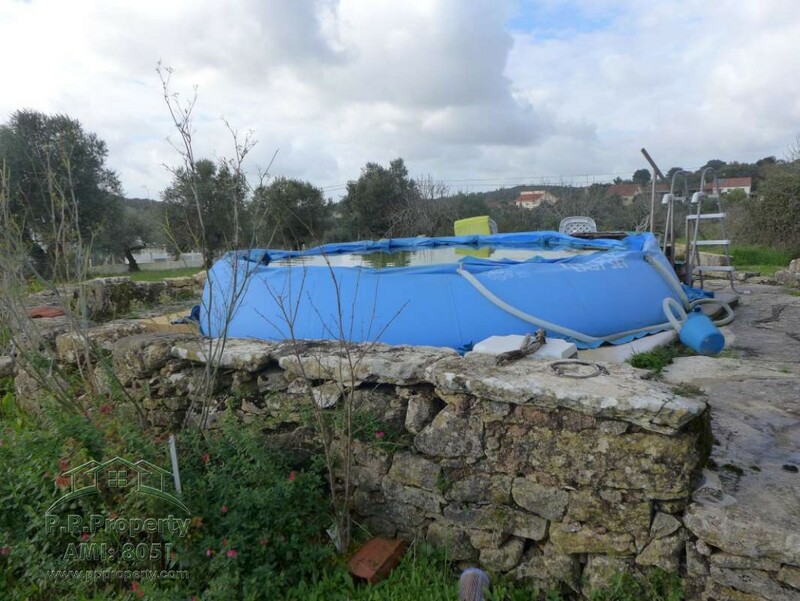 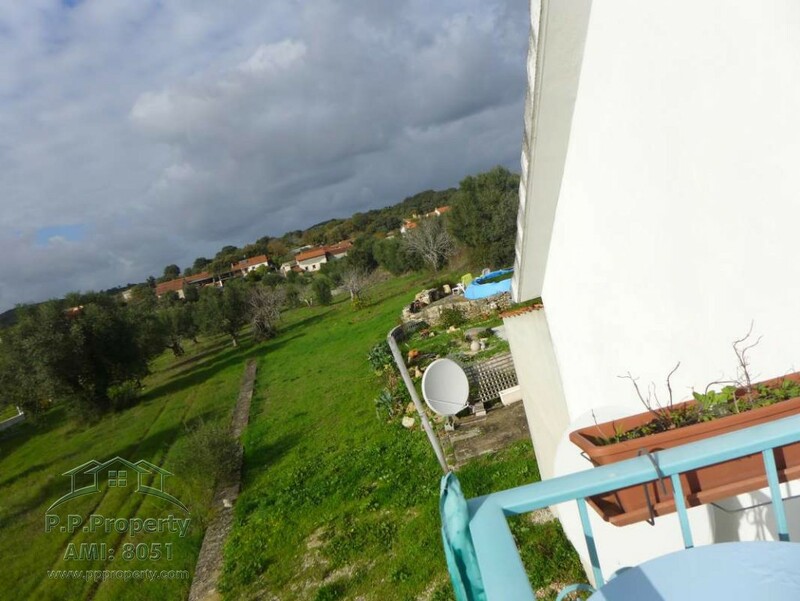 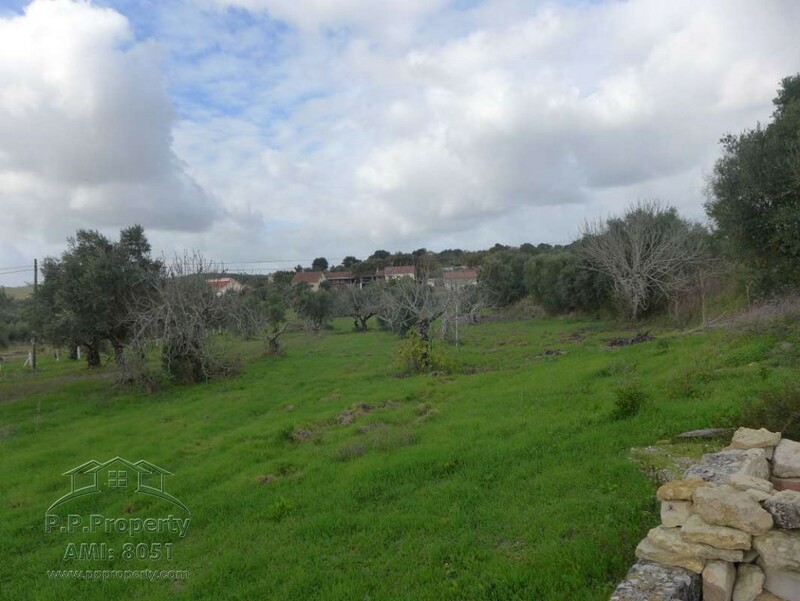 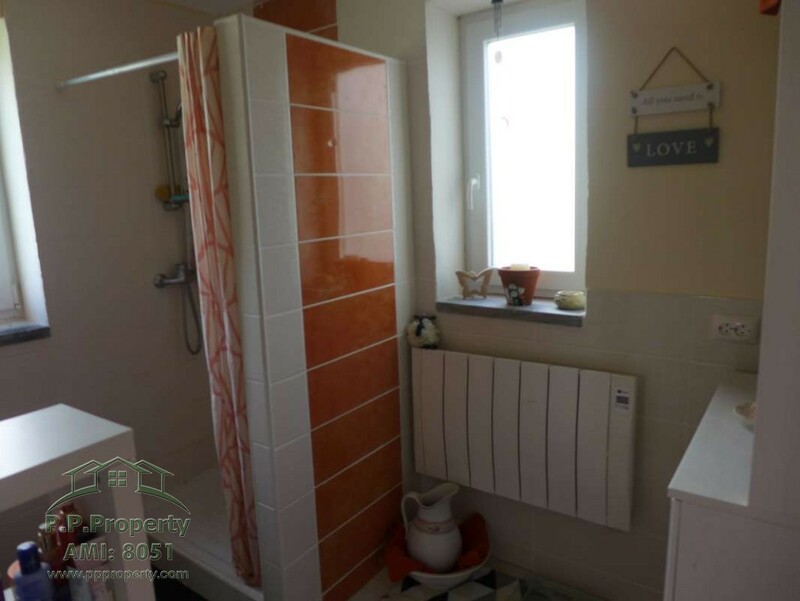 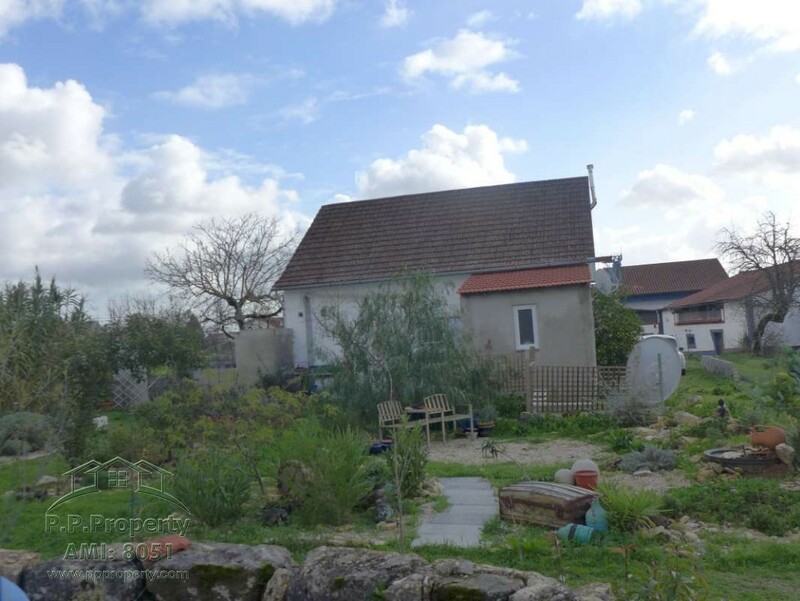 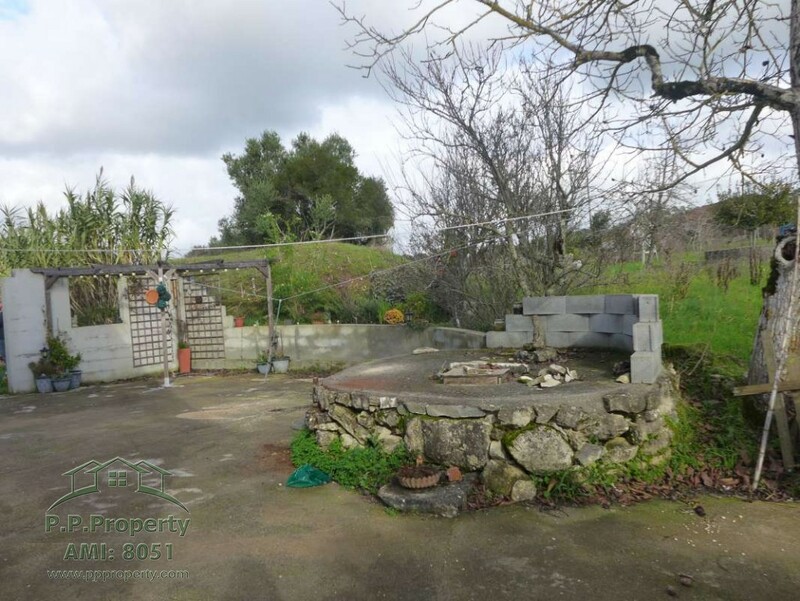 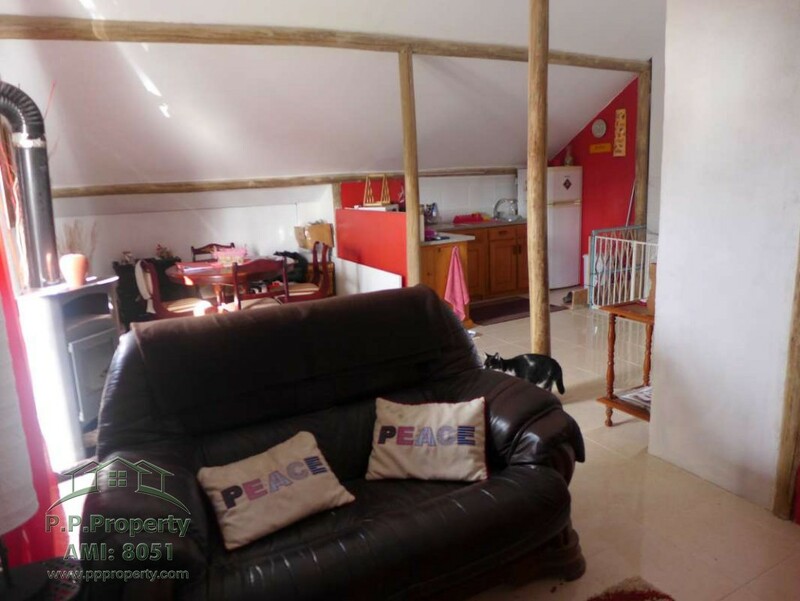 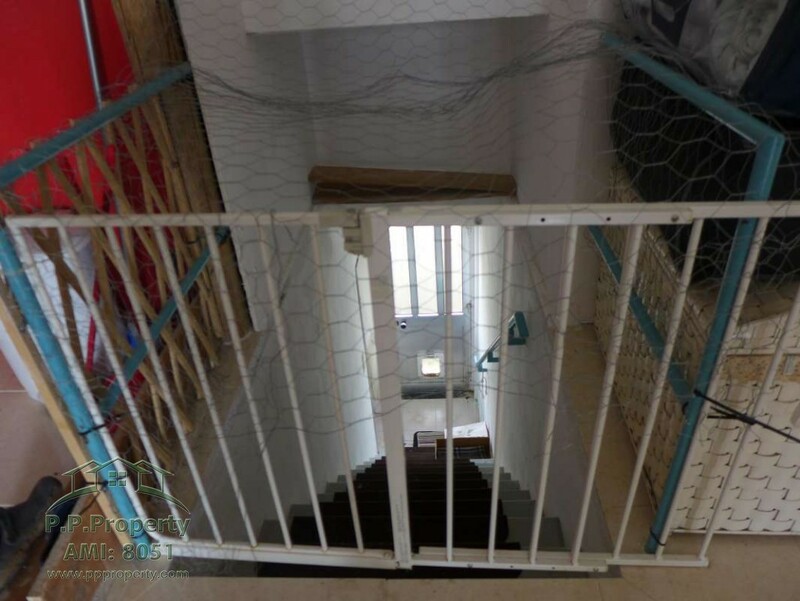 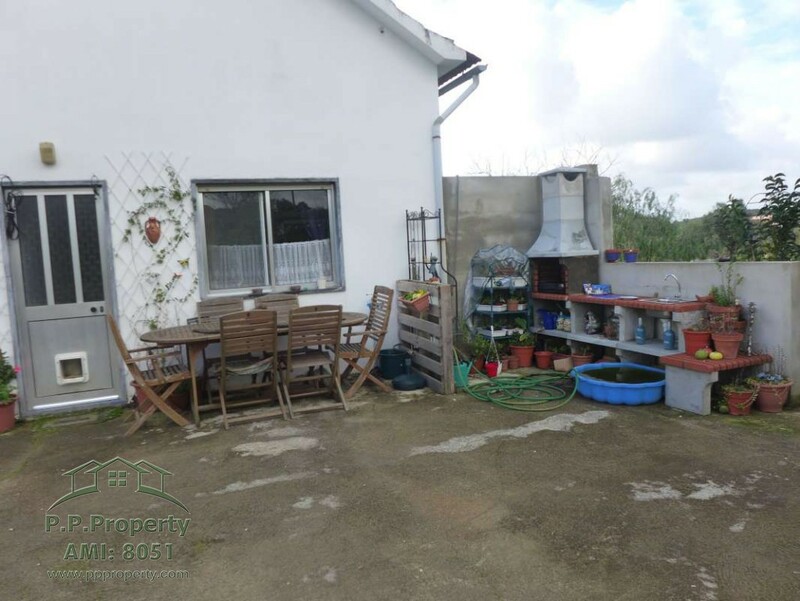 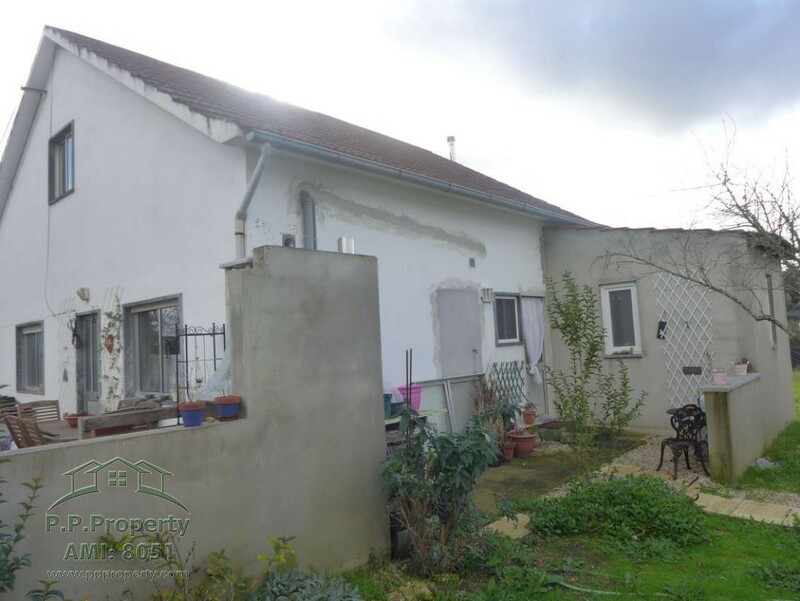 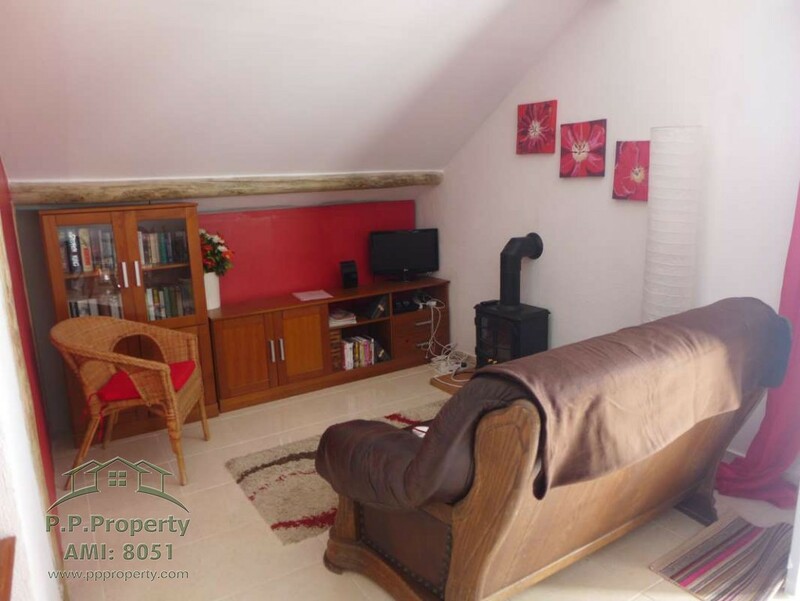 This property is located in the village of Almogadel, in the parish of Chãos, municipality of Ferreira do Zêzere, which is the capital of the district which is about 20 km from the property. 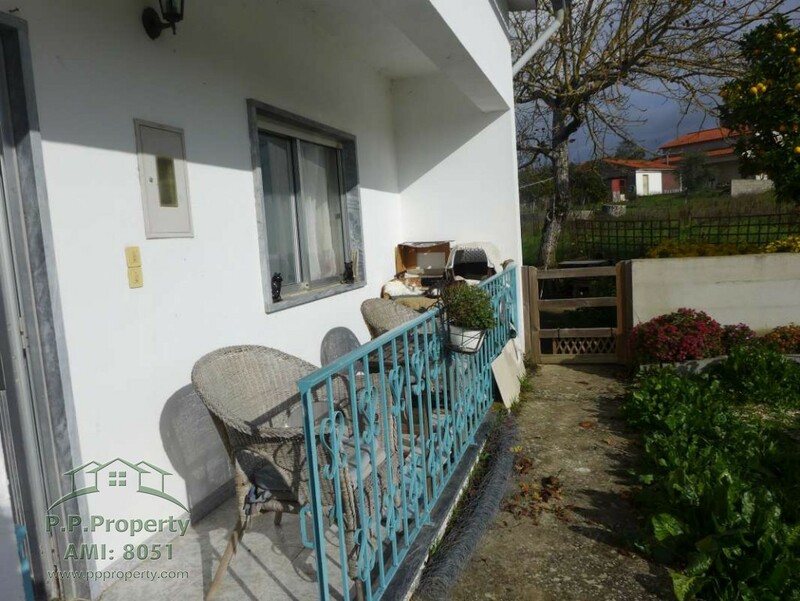 Ferreira do Zêzere has several supermarkets, banks, schools, bus station, shops, construction traders, restaurants and bars. 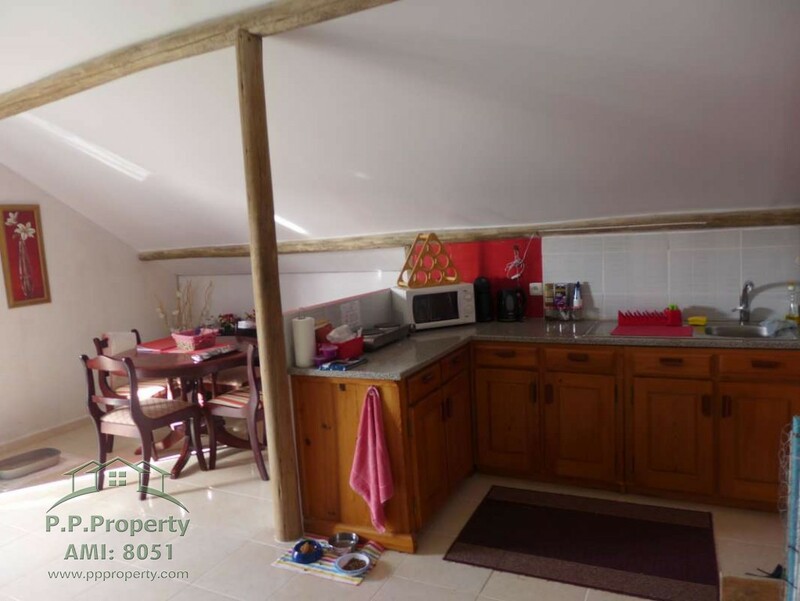 It is about 20-25 minutes drive from Tomar city. 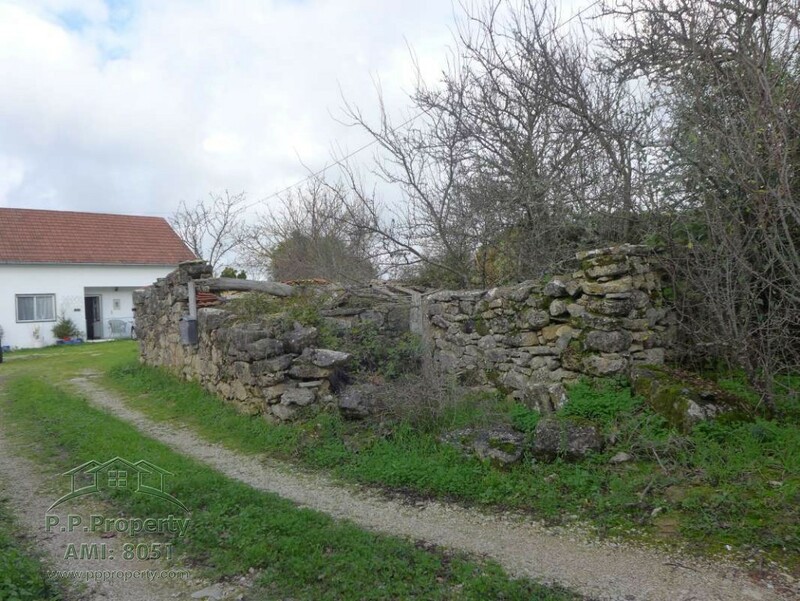 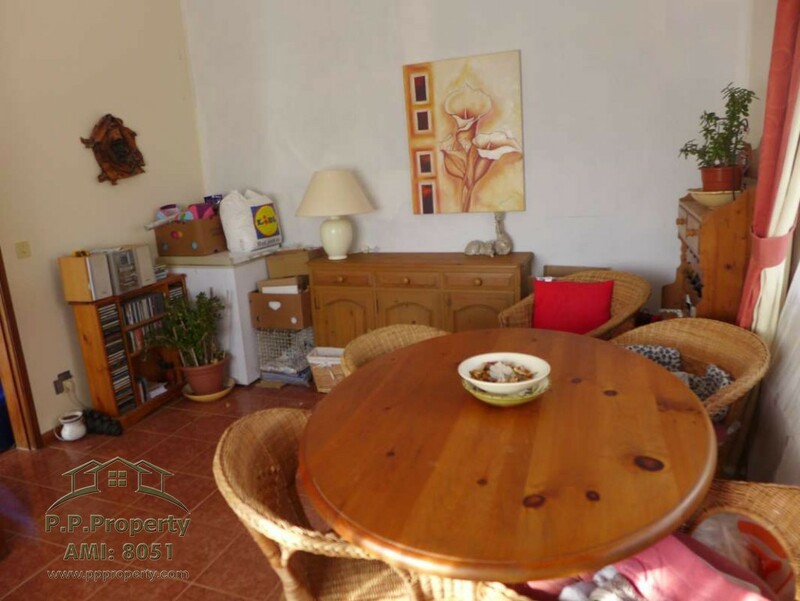 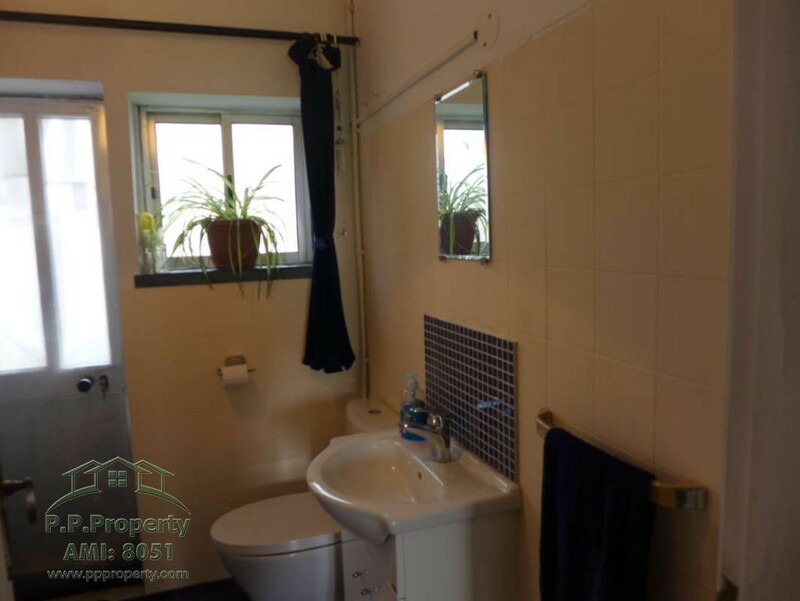 The property is easy to locate and has good road access connections to IC3 Tomar to Coimbra. 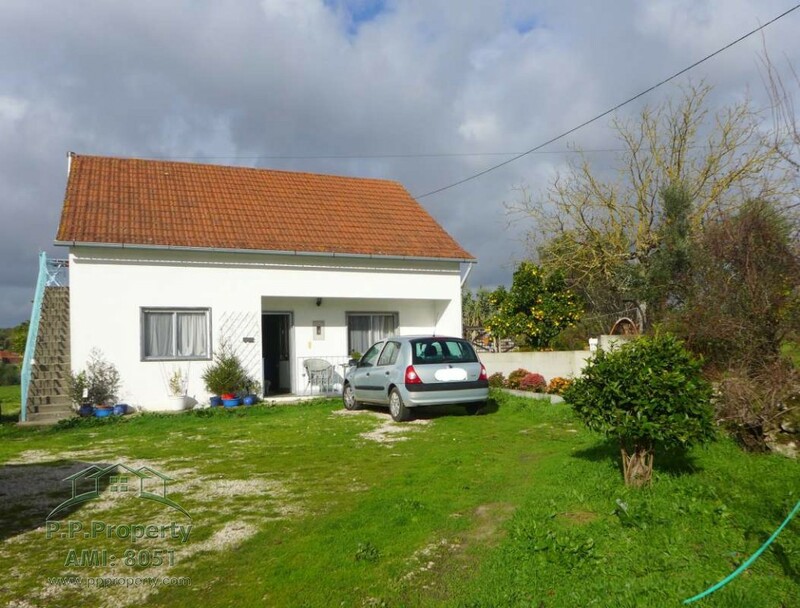 The nearest airport is located in Lisbon, about an hour and a half drive away.